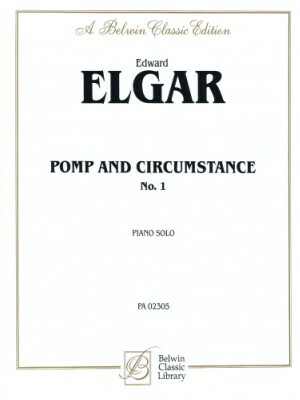 Elgar, Pomp and Circumstance No. 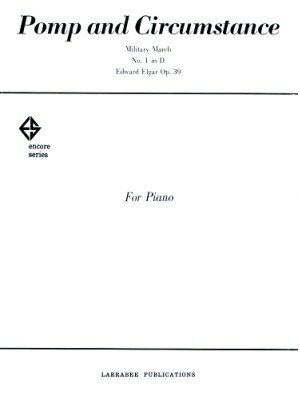 1, Kalmus ed. 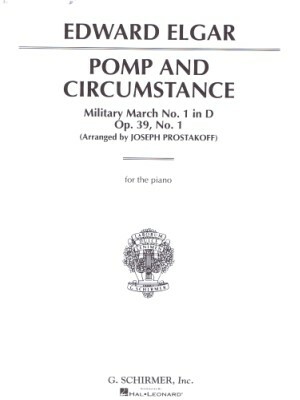 Elgar, Pomp and Circumstance No. 1, Larrabee ed. 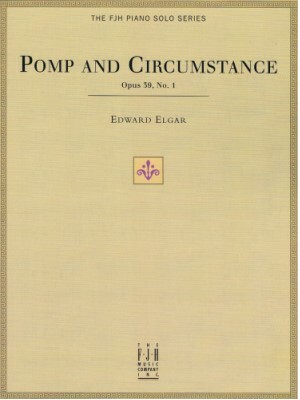 Elgar, Pomp and Circumstance No. 1, Schirmer ed.